(1 month, 3 months, 1 year). 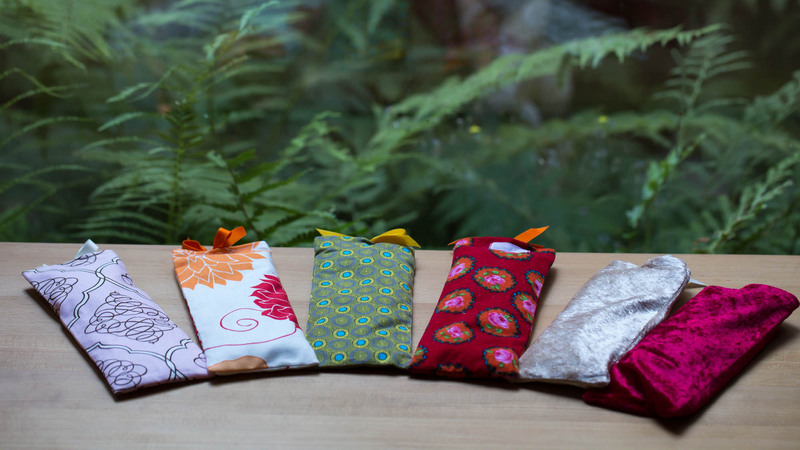 My organic-filled linseed and lavender relaxation eyebags are handmade from a variety of fabrics. Why would I want to use an eyebag: to calm the eyes & a restless mind, easing headaches, insomnia, stress reduction. Choose a fabric that you feel well with. 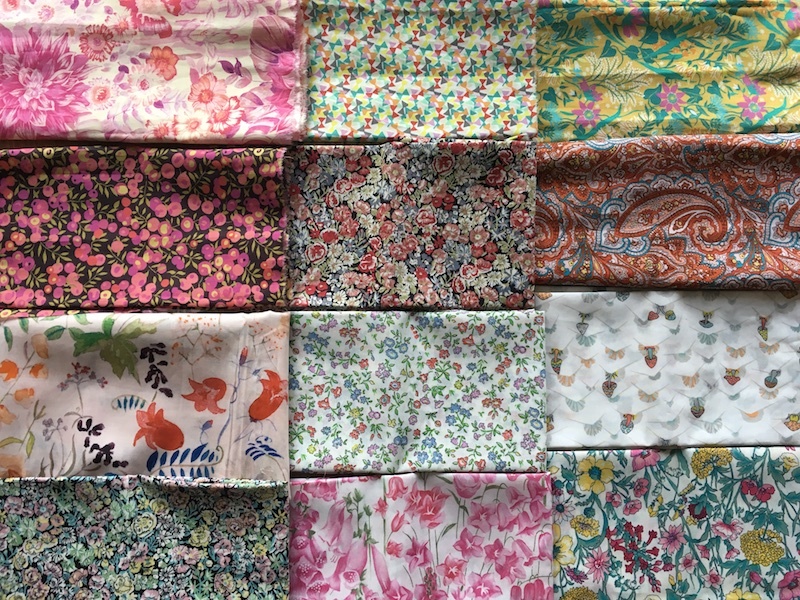 The most popular being the unique Tana Lawn cottons from Liberties, London (image below) - a feast for the eyes and soft to the touch. My collection also includes a variety of corduroys, velvet, raw silk, & colorful cottons. For fabric designs, please contact me personally. The meaning of Yoga is to unify - that is, to unify all of what we consist of into wholeness. In the practice of Vinyasa Yoga, we achieve this unity through the unfolding of a clearly outlined sequence of poses, linked by the breath. The cycle of the vinyasa brings us into a more balanced state, through the use of our fluid body movements, the breath, sound and silence. There are no special requirements to join this flow - just be open and willing. 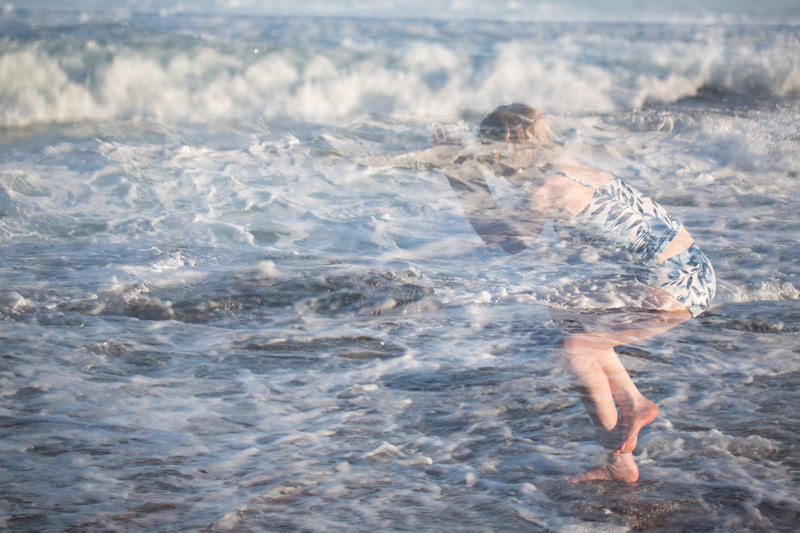 This flow feels, to me, like a creative unfolding of ones Self through the practice. 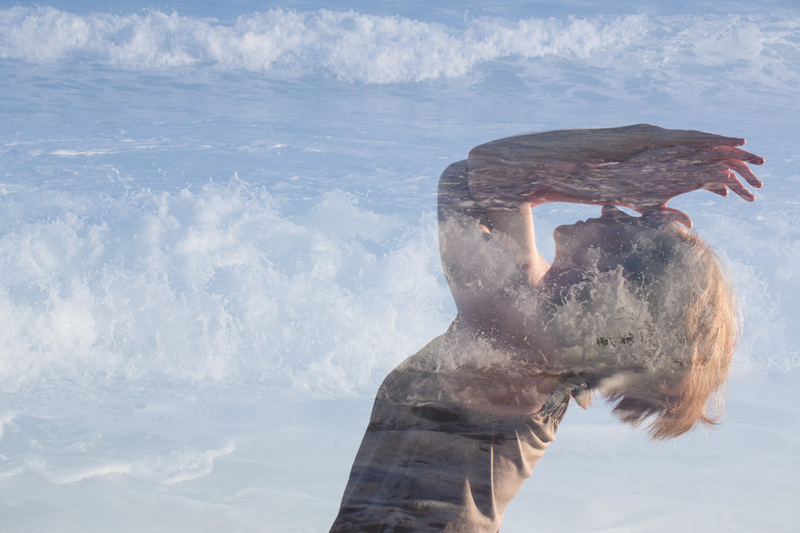 The fluidity of the vinyasa mirrors our daily lives – dealing with constant change, enriching and challenging surprises and humble beginnings. The Yin Yoga practice uses soft, deep long-holding postures, that stretch connective tissue and joint sites, while muscles are relaxed. Connective tissue does not stretch like muscle, and will not respond well to brief stresses, hence the poses being held for longer periods of time. These long held poses, together with the breath as the anchor, enhance the meridian and organ systems of the body, helping to enrich and enliven the body, heart and mind. 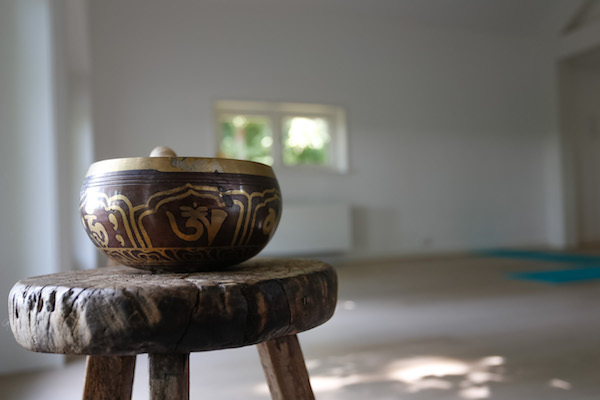 This practice is also a preparation for deepening ones mindfulness meditation practice, and thus becoming aware of our natural state of „beingness“. Fiona was born, and grew up, in South Africa. It was there that she discovered yoga through an old book of her grandfathers in 1994, and this marked the beginning of her exploration into the limitless world of yoga and holistic well being. Through her profession as a teacher, she was motivated by her desire to support children with learning and behavioural problems, and to inquire more deeply into yoga and body work. 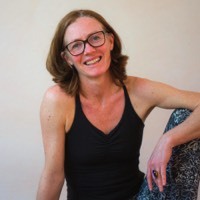 She left South Africa in 1996, and moved to the UK where she studied the Bowen technique, and continued practicing various styles of yoga, through different teachers. 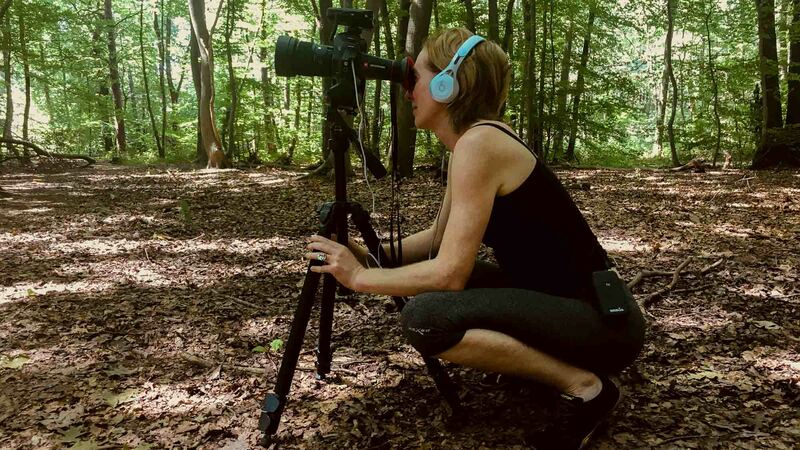 She discovered how the body work and yoga practice started to leave an imprint on all aspects of her life, deepening her love and respect for life, herself and others. She now teaches yoga to adults and children primarily with the inspiration of Vinyasa free flow and Yin yoga. 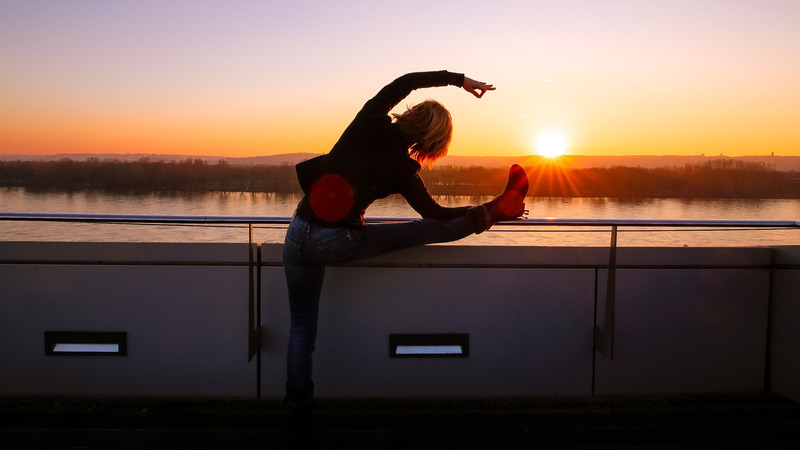 She trained in Vinyasa Yoga at the Yogaloft in Cologne and is a registered Yoga Alliance member. She trained in Yin Yoga with Sarah Powers in London, an acclaimed yoga and meditation teacher. She is known and loved for her unique approach - Insight Yoga - which interweaves the insights and practices of Yoga, Buddhism, Taoism, and Transpersonal Psychology into an integral practice to discover and enliven the body, heart and mind. Her yoga style blends together a Yin sequence of long-holding floor poses, combined with an alignment-based Yang practice, influenced by Viniyoga, Ashtanga, Iyengar teachings, and QI gong. Follow this link to find the past issues of my newsletters. My website contains information that enables a quick electronic contact to our enterprise, as well as direct communication with us, which also includes a general address of the so-called electronic mail (e-mail address). If a data subject contacts the controller by e-mail, the personal data transmitted by the data subject are automatically stored. Such personal data transmitted on a voluntary basis by a data subject to the data controller are stored for the purpose of processing or contacting the data subject. There is no transfer of this personal data to third parties. Support our NGO "Lucky beans e.V." In Yoga, SEVA (Say-va) is a Sanskrit word for service - how can we serve others and give back to society. Through my yoga practice and teaching, I aim to give back to my childhood community in a small and meaningful way. Since I grew up in South Africa, this is where my heart lies in an attempt to empower young children in the Lidgetton community where it is often challenging to have hope and see the light. 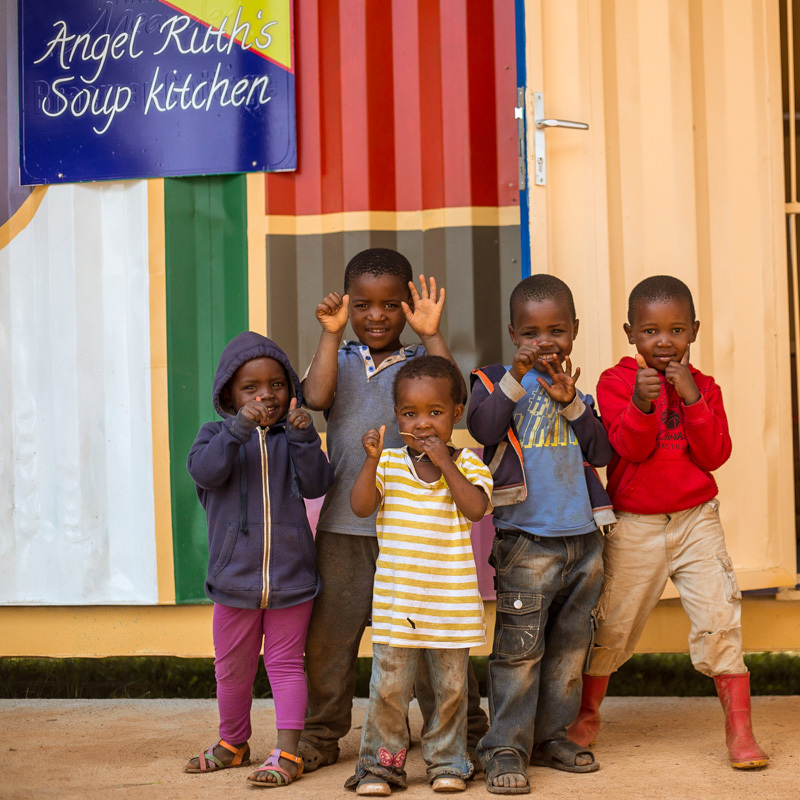 Our small Angel Ruth’s Soup Kitchen is a space where the children can go for a warm meal, as well as to a space where they know they are safe and cared for, can play freely and learn. I offer a percentage of my teaching earnings back into this community, knowing that is is well used and goes directly to the source. To support the growing needs in the Lidgetton community, we set-up Lucky Beans e.V. in Germany in 2015. Through our charity status we are able to offer the possibility of EU citizens receiving a tax reclamation from any donation you may wish to make. Accessing my website tells me you are happy to receive all my cookies. You can change your cookie settings at any time. Find out more.